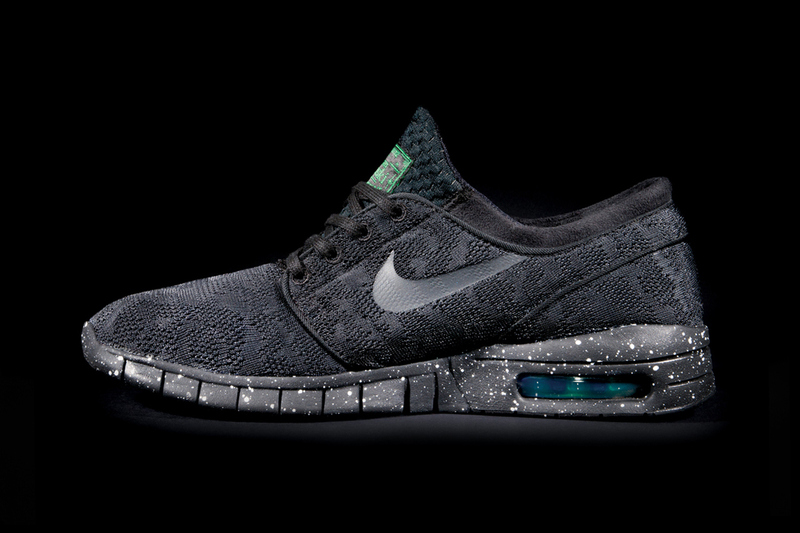 Nike SB unveiled its “Renewal” collection for Spring/Summer 2014. 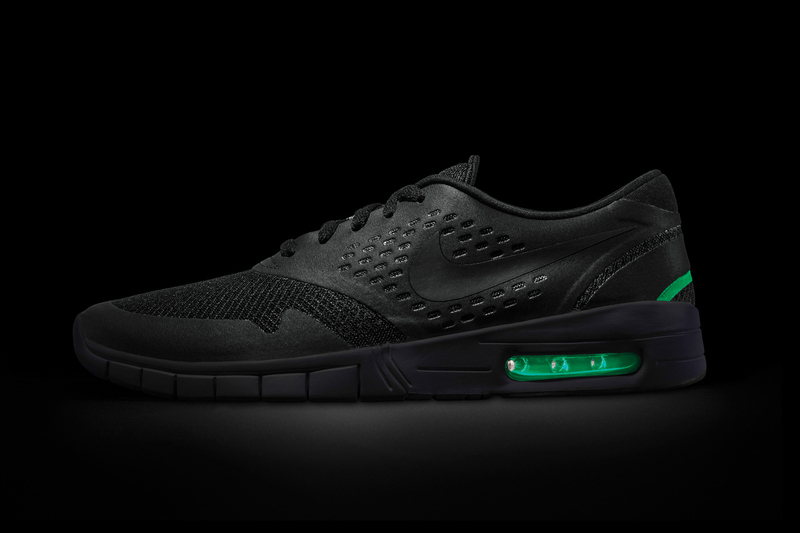 They reworked Stefan Janoski, Eric Koston and Paul Rodriguez‘s signature shoes with two of Nike’s most important technologies: Air and Free. 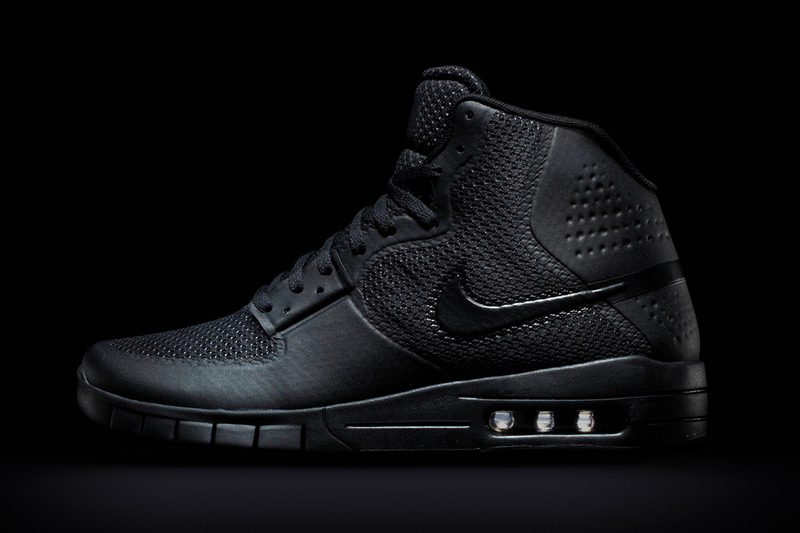 The silhouettes now boast Free and Air-cushioned soles for additional comfort when not skating. Look for all three at Nike starting February 26.